HomeWhat Exactly Is Your Job Now? I have now worked at Yelverton Consulting for a month and a new reality of work life has started to sink in. Some people ask me if I miss teaching and the answer is of course I miss it. I always loved teaching. And by teaching I mean leading a class of students through topics in math and aiding in their understanding. I do not miss discipline, being trapped in a building from 8 AM to 4 PM, having a 22 minute lunch, and various other teacher duties. I honestly miss the student interaction that I would have daily too. Students teach you so much about life, while you are trying to teach academics. They challenge you to be better and they give you plenty of opportunities to do so. But my world is no longer that of students, homework, and math tests. So what exactly do I do now? Let’s start that answer with what my father does. Joel (dad) has worked in the government relations arena in Mississippi his entire working career. 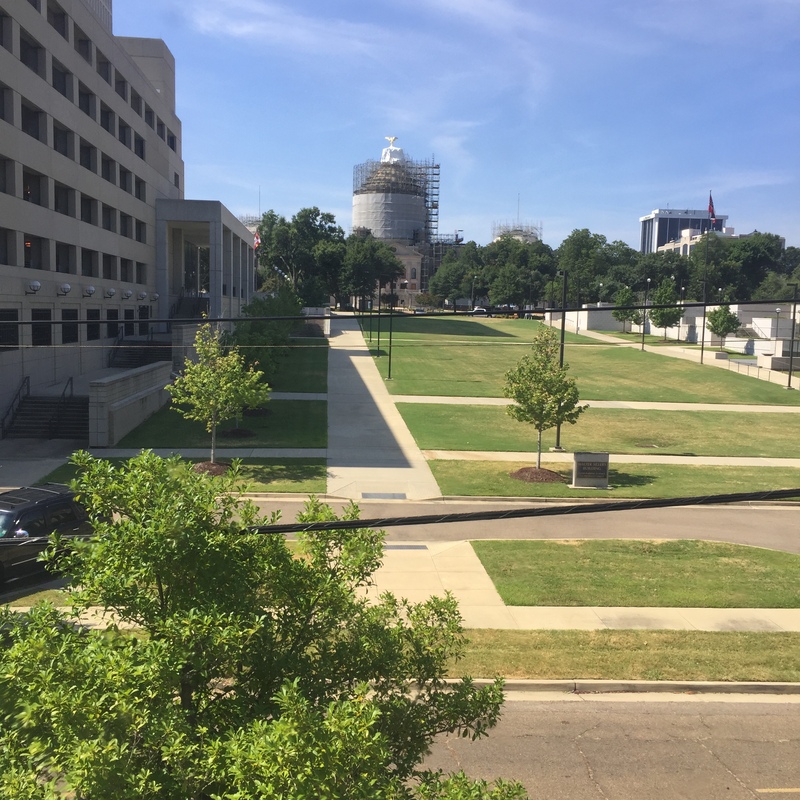 Because of his wealth of knowledge of municipal, county, and state level government and his relationships with hundreds of government leaders in Mississippi, he formed a consulting firm around 5 years ago. 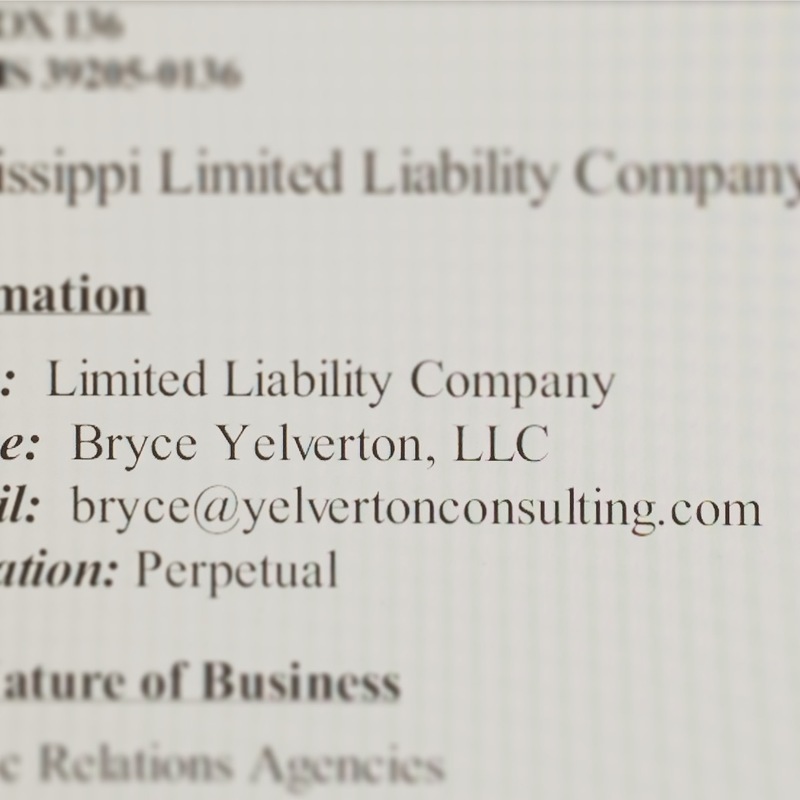 This firm, Yelverton Consulting, was solely run by Joel until he brought me on a month ago. So now I am with him learning exactly what it is he does. Growing up I had a basic idea, but being here daily, I am seeing it in a different light. So my dad wears many different hats. In one arena, he meets with state and local government officials and talks about the needs and desires of his clients. In another arena, he plans and executes meetings, conferences, and trainings for the associations he runs. I have learned so much by just watching him at work. Because he has worked in municipal, county, and state government for so long, he knows essentially everyone in the state. I am being sarcastic, but there is not a place we can go in Mississippi without him knowing someone. This is a great thing for his business. If you need to meet with someone in the state, dad probably knows the person to talk to. Not only does he know people, he also knows how to talk to people. He knows the lingo, the issues, and the proper way to address someone. I never really knew what all went into the governing of a county let alone the state. He also just simply enjoys knowing what is going on in Mississippi and celebrating the good that is being done here. Every person I have been introduced to knows and respects him and I am glad to be learning from him. So what does a typical day entail? That’s the question I ask everyday. Each day is different and holds new meetings, new people, and new challenges. 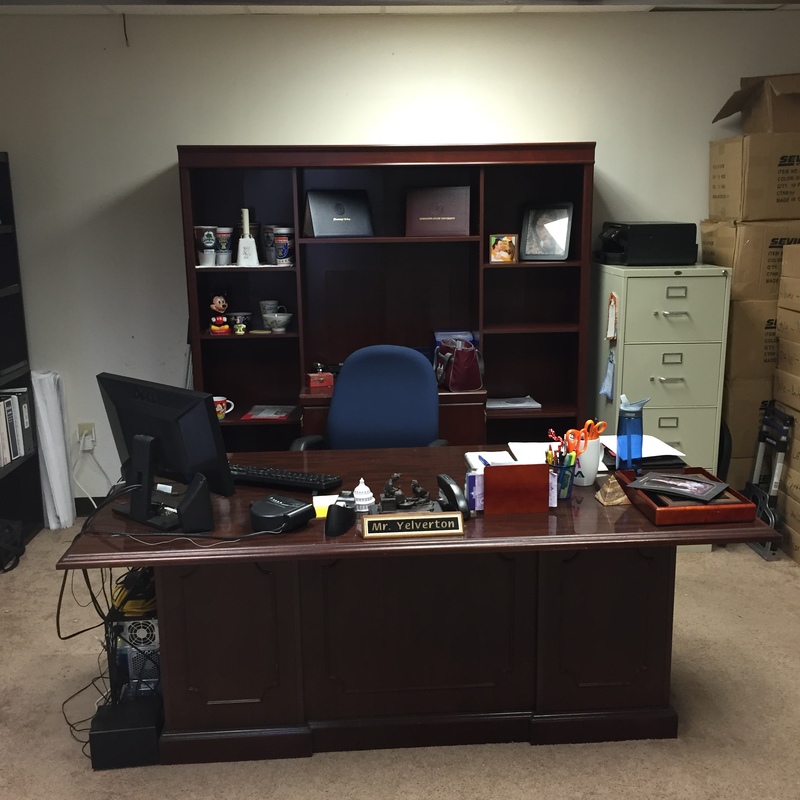 We do have an office in downtown Jackson, but we don’t spend all our time sitting at a desk in there. Some days we start in the office, go to a meeting about some issue, and then take someone out to dinner to talk about the upcoming legislative session. Other days we are jumping in the car in the morning and driving to some county or small town where we have to present some findings to a group of people or hand off a contribution check to a candidate running for office. Added onto this is the fact that I run my own business now and have to figure out how that works while watching dad run his. All in all, it is vastly different from having the same pattern everyday and knowing exactly how much income you have coming in each month. Not everything I do in a day is exciting and satisfying. Through this month I have had some struggles too. I thrive on security. Although I know that dad is not likely to boot me out, I still do not have my own clients. I am doing my best to meet people, get my name out in the open, and find the perfect match for me. It is tough work and extremely humbling. When I exited college and applied for teaching positions, I had 9 job offers. Quite a contrast to now. But I am not discouraged. These things take time and I know the right group will come along and contract with me to represent them. When I was a teacher, I had the same routine of things to do each day and I knew them well. At this new job, routine never happens. This is great and also a struggle for me. I need structure and guidance, so I have to create it myself. I think that topic might have to be a whole other post. So if you have no client yet, what have you been doing everyday? First off, learning. I am constantly watching and asking questions of politics, procedures, and other basics like “who’s that again and what do they do?” I am also meeting people and getting my name and face on everyone’s radar. Finally, I have worked on getting Yelverton Consulting in more media. Check out our website and our Facebook page as well. Nothing fancy, but enough to see our information and see what we are up to. Another grand aspect of this job is freedom. I have the freedom to pursue any aspect of the business that I desire. I am still writing my first book, Coaster Crusade, due out for the holiday season. Also I have made myself available for speaking engagements of all types. I am tweaking my talks on cancer diagnosis, advocacy, and survivorship to appeal to all audiences from corporate events and conferences to small group and church meetings. I hope to make this at least a portion of my work at Yelverton Consulting. You can request me to speak at your next group meeting here or you can email me at bryce@yelvertonconsulting.com. So for all those asking what have you been doing, the answer is a little bit of everything. I know whatever plan God has for me in the future will be in His perfect Will and timing. Until then I will continue learning as always.